When the tax auditor comes to visit, there are always a number of challenges that need to be overcome. In some exceptional cases, however, the auditor’s visit is not necessarily announced beforehand, which is precisely why you should read this article carefully. To mention all the challenges here would definitely go beyond the scope of a single blog article, which is why we will limit ourselves to correct input tax deduction using discounts. Unfortunately, SAP has a very troublesome Customizing setting in this context, which can be a happy hunting ground for any tax auditor. In a past blog series of 4 articles, we have already looked at the subject of discounts from a different perspective. Then, the issue was that of giving away discounts due to poorly maintained terms of payment (you can find that series of articles here). 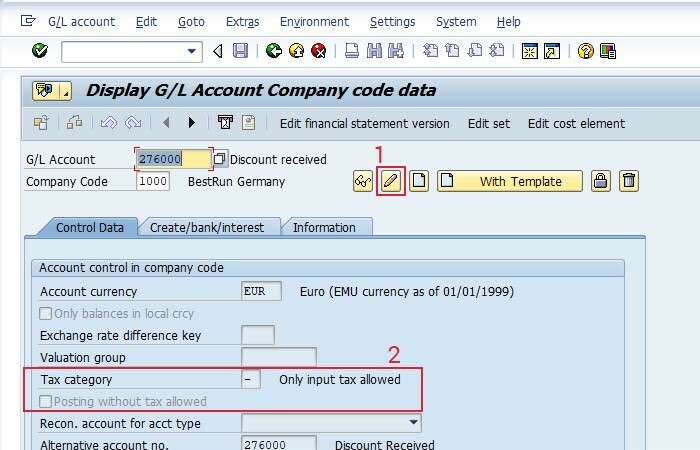 Before we get onto the more interesting and engaging topic of how to trick SAP's customizing in order to make sure you are on the safe side with regard to input tax deduction when using discounts, we will first consider the theoretical principles that apply here. This is the only way we can assess the risks and assess whether or not there is a need for action. If too much theory is too much of a good thing for you, then click here to jump directly to the customizing settings. Input tax? Discount? SAP? Basis of assessment? "(1) Turnover for deliveries and other services (Section 1 (1) No. 1 sentence 1) and for intra-Community acquisitions (Section 1 (1) No. 5) is measured on the basis of the charge. The charge is everything that the recipient of the service spends in order to receive the service, but minus the value-added tax. [...]"
The basis of assessment for input tax is therefore the charge. So far so good. But what happens if the tax base changes, as in the case of cash discounts? "(1) If the basis of assessment for a taxable transaction within the meaning of Section 1 (1) No. 1 has changed, the entrepreneur who carried out this transaction must adjust the amount of tax owed for it. [...]"
This one sentence sounds quite trivial at first, if you take a common-sense approach. Of course, I have to adjust the input tax, you might think, but this is exactly when the human factor comes into play. In our scenario, an employee has deducted the 2% cash discount on the net amount but posted the full input tax on the original gross amount of the invoice. "But that’s not right! Surely that can’t be done?" Unfortunately, though, this is entirely possible if the corresponding Customizing settings have not been set up in SAP. Regardless of whether it is down to human error or just sheer ignorance, when the problem occurs systematically (which is unfortunately often the case in this context), large sums can quickly accumulate. If the fraud is also noticed, then there can even be high penalties to pay to the tax authorities for tax evasion. The difference between the € 19 claimed and the actual € 18.69 input tax results in a tax fraud of 0.31 €. A tax fraud of € 0.31 may not seem much at first, but if one considers the small amount of the invoice, then this should also not really come as a surprise. 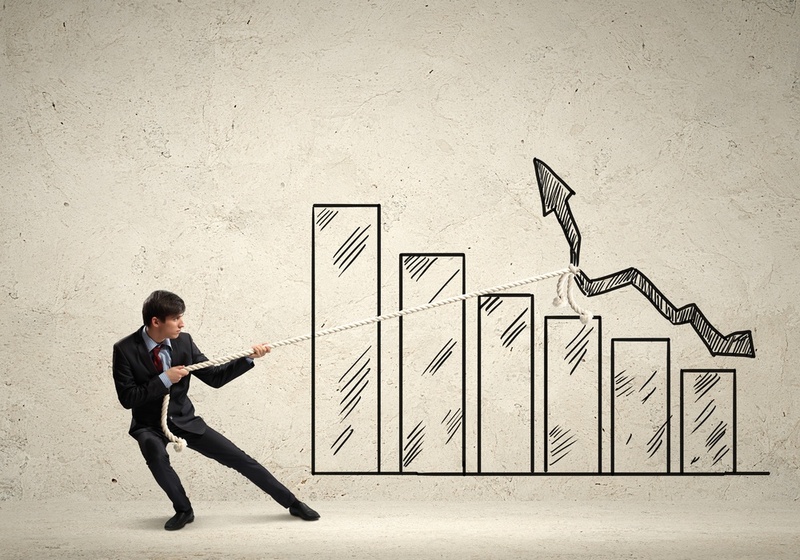 Considering that companies can quite easily have invoices with a volume of well over 50 or 100 million euros per year, this would already amount to a loss of 200,000 € for the tax authorities in percentage terms. So still not a problem then? Usually, there are many roads that lead to Rome and that is true in this case too. To change Customizing for a specific account (in this case, "Discount received"), navigate either via "Accounting - Financial accounting - General ledger - Master data - G/L accounts - Individual processing - In company code", or, to do this quickly and easily, you can use the transaction "FSS0". This opens the SAP view: "Display G/L account: Company code data". "What was the account number of the "cash discount received" account again?" A short click in the G/L account field and then on the small button to the right opens a new dialog window with various tabs. Navigate to "G/L account description in chart of accounts" and enter "discount received" in the G/L account long text field. Then click on the green equals sign that appears and select "Include greater than or equal to" from the selection. Confirm twice with "Enter" …et voilà: discount received now appears at the top of the list. Select the discount received account and confirm again with "Enter". Only then will the data in the template be updated. In the "Tax category" area, enter a "minus" and uncheck the box "Posting without tax allowed". To access the settings, use the pen symbol, which is marked with one (1) in the image and says "Change" by it. Further information on this topic can be found here, for example. "(1) In order to ensure a uniform determination and collection of value-added tax, the officials of the tax authorities entrusted with this task may, without prior notice and outside the scope of an external audit, enter properties and premises of persons who independently carry out a commercial or professional activity, during normal business and working hours in order to determine facts which may be relevant to taxation (Value-Added Tax review). The authorities may enter residential premises against the owner`s will only to prevent an urgent threat to public security."